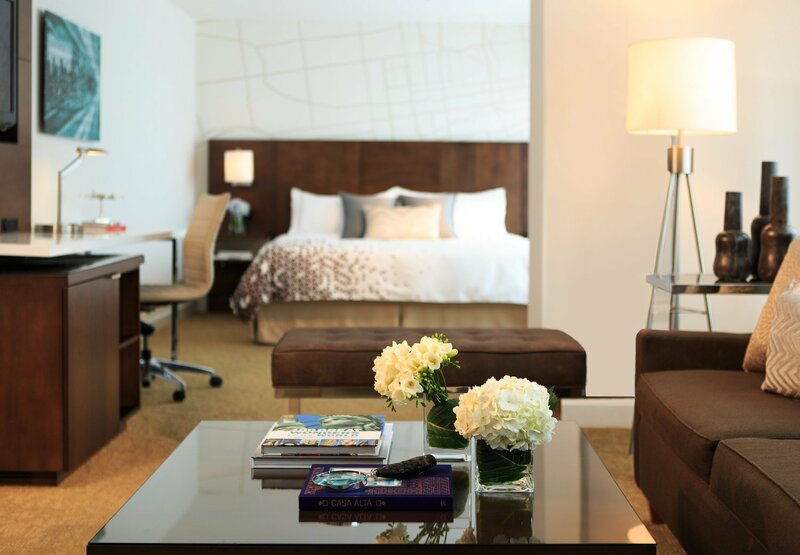 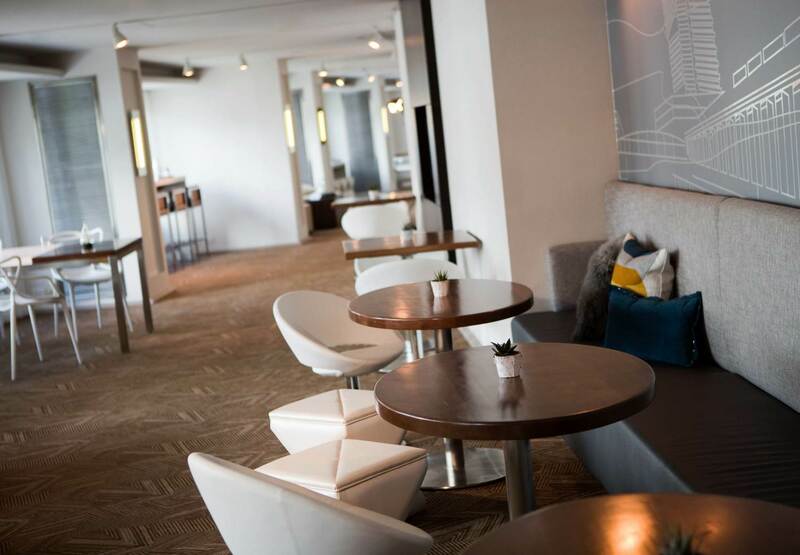 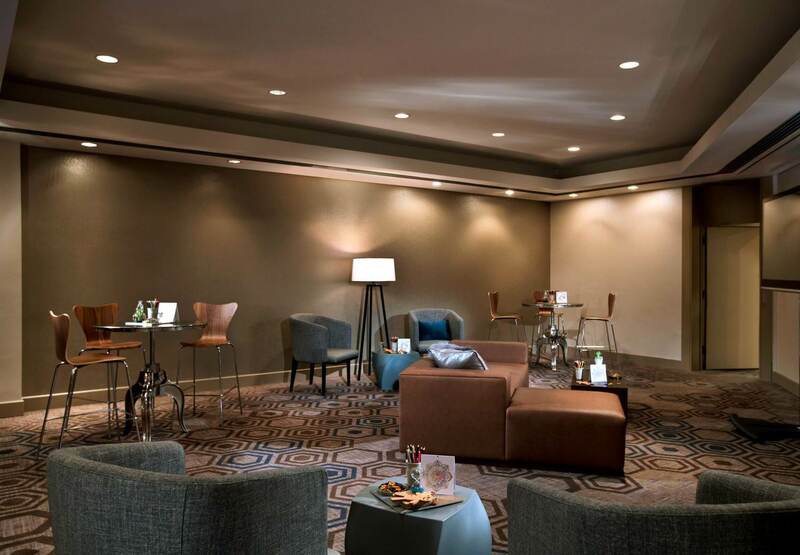 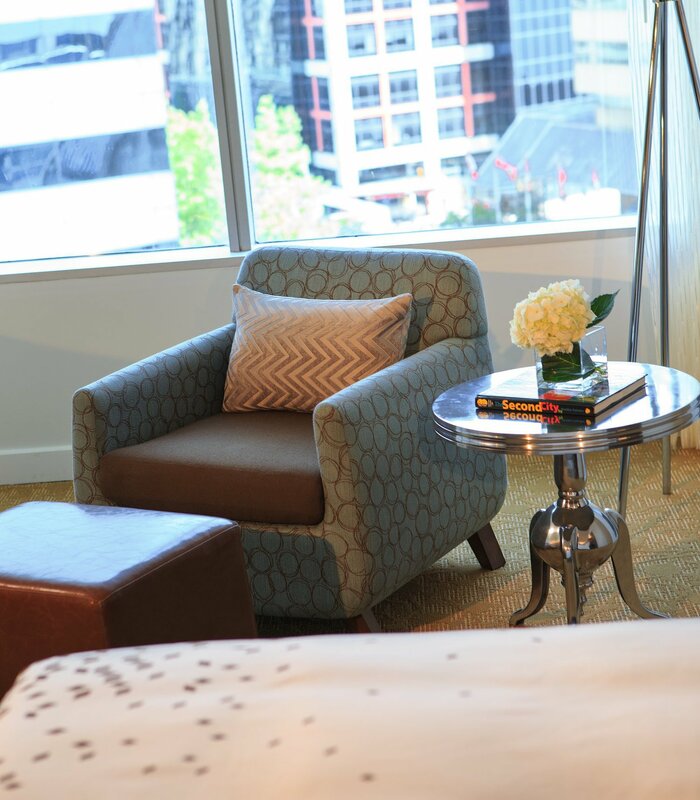 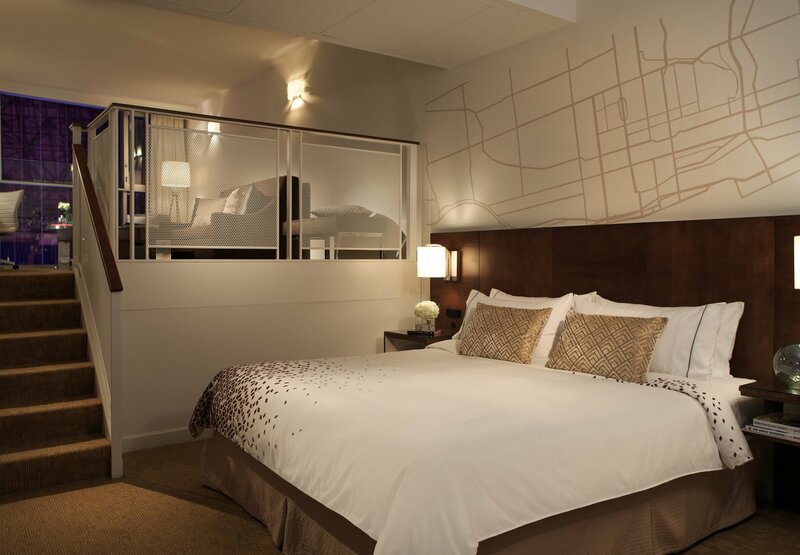 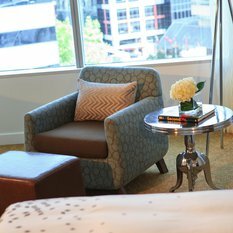 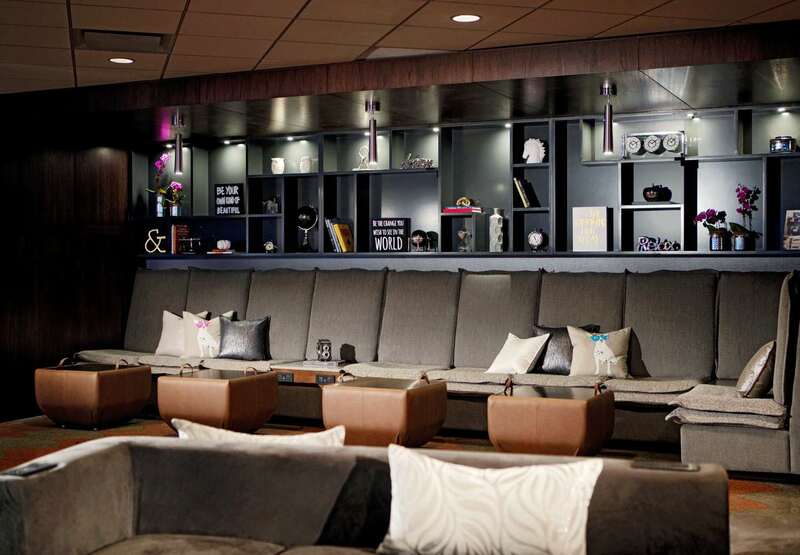 A boutique hotel experience awaits you here in the heart of the city! 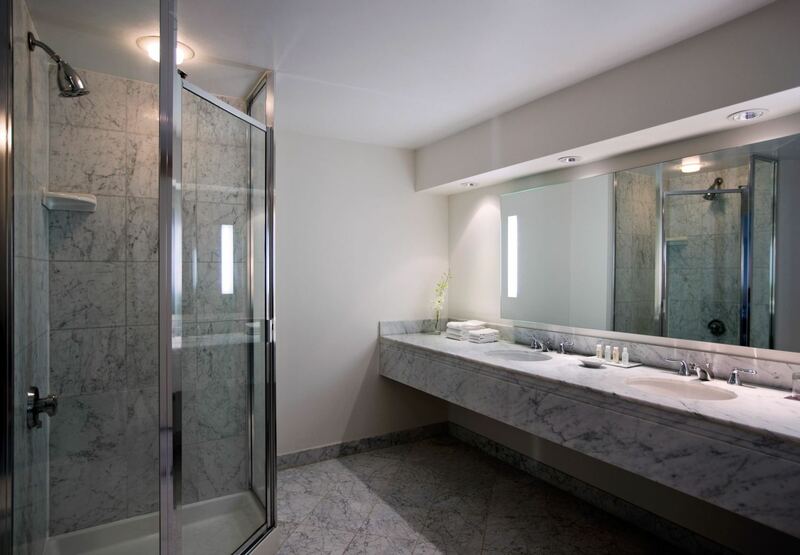 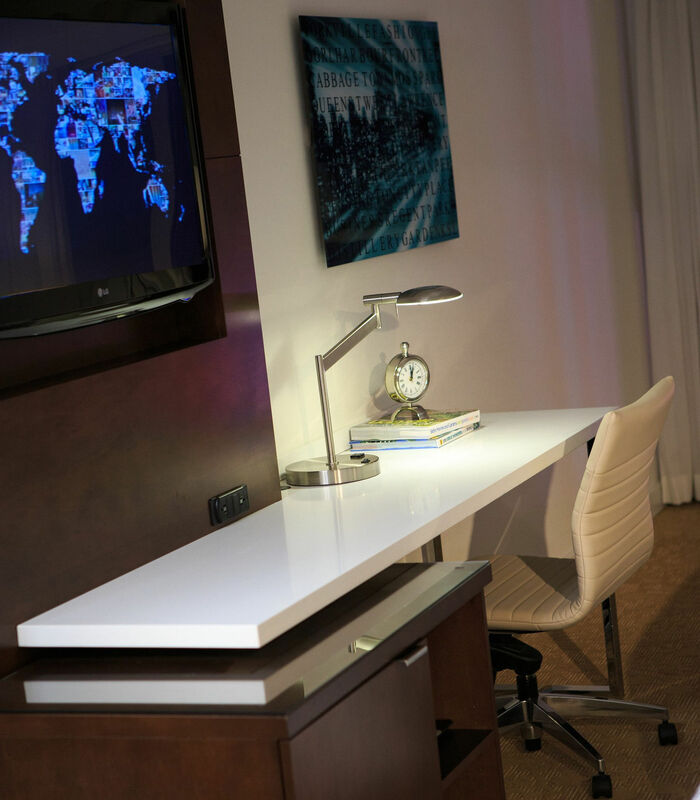 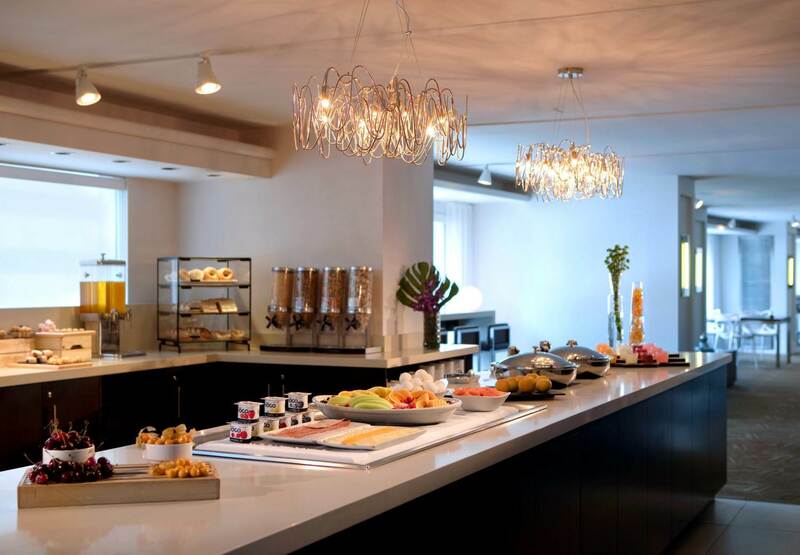 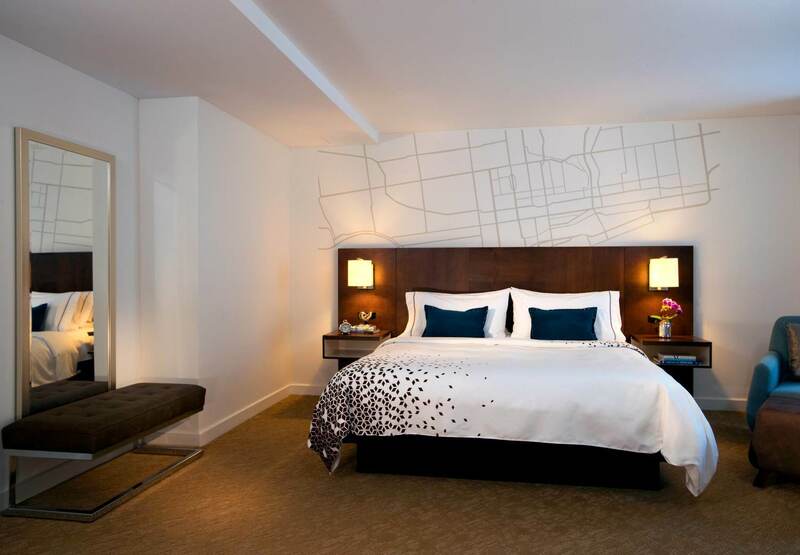 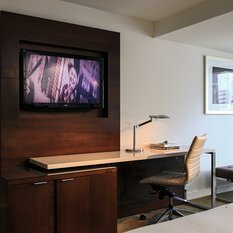 With sophisticated accommodation and a prime location, the Renaissance Toronto Downtown Hotel will appeal to business travelers and vacationing families alike. 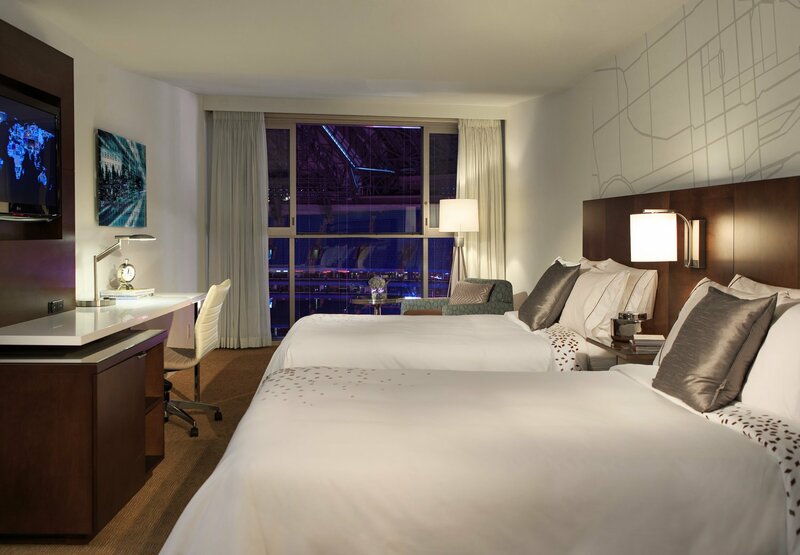 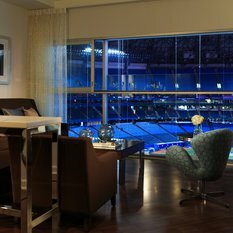 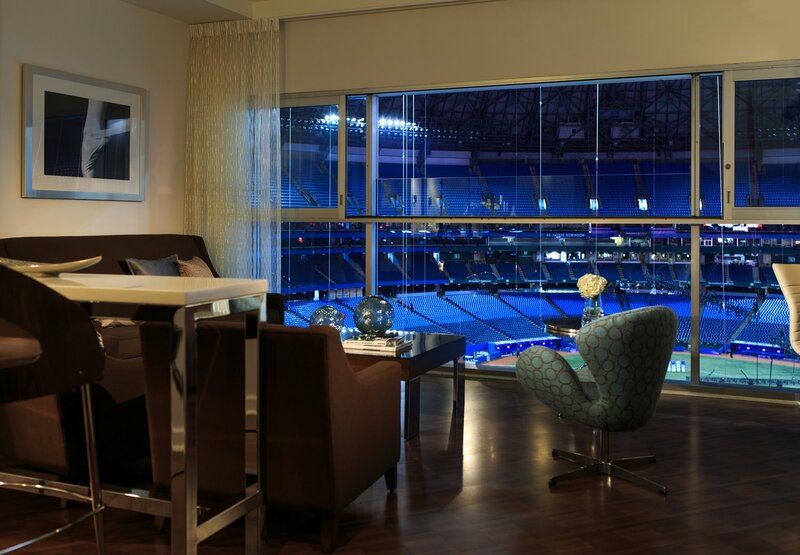 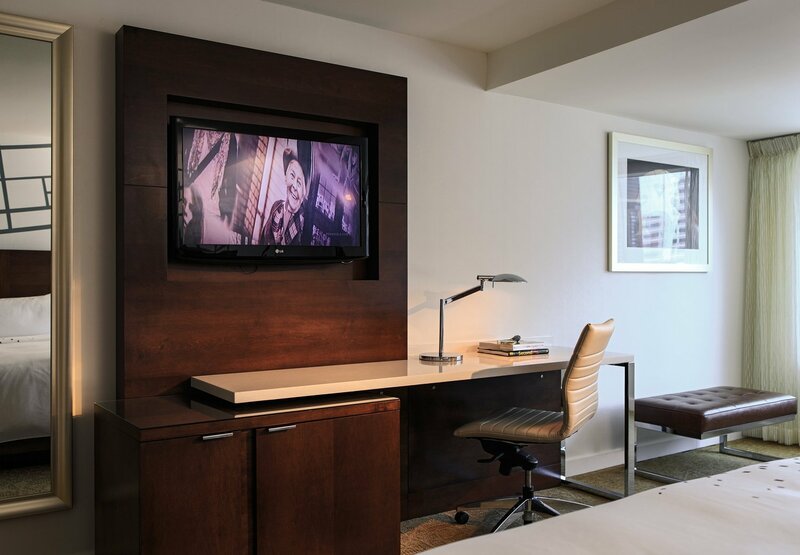 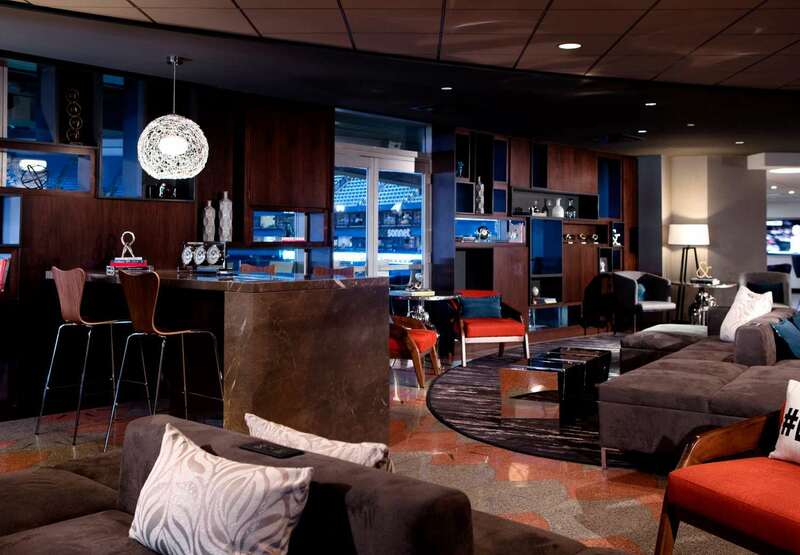 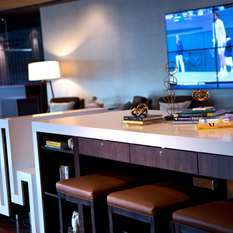 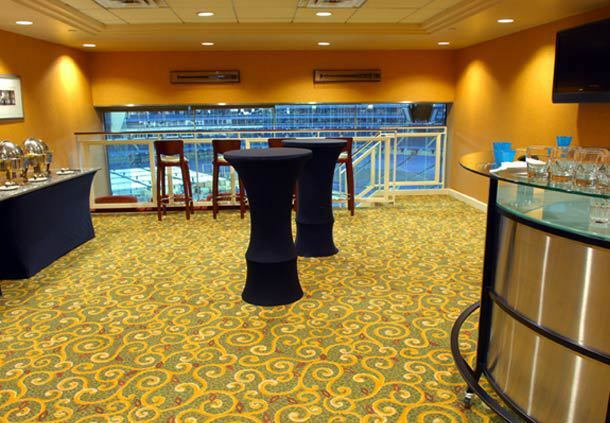 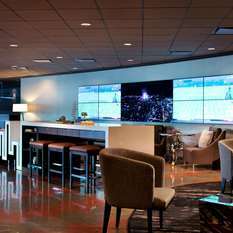 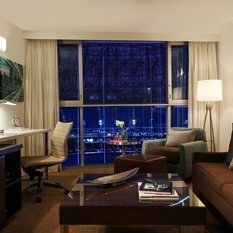 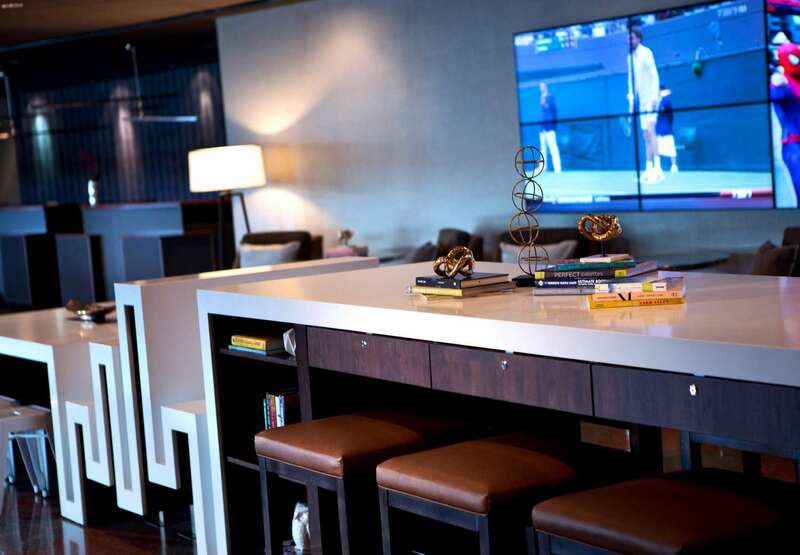 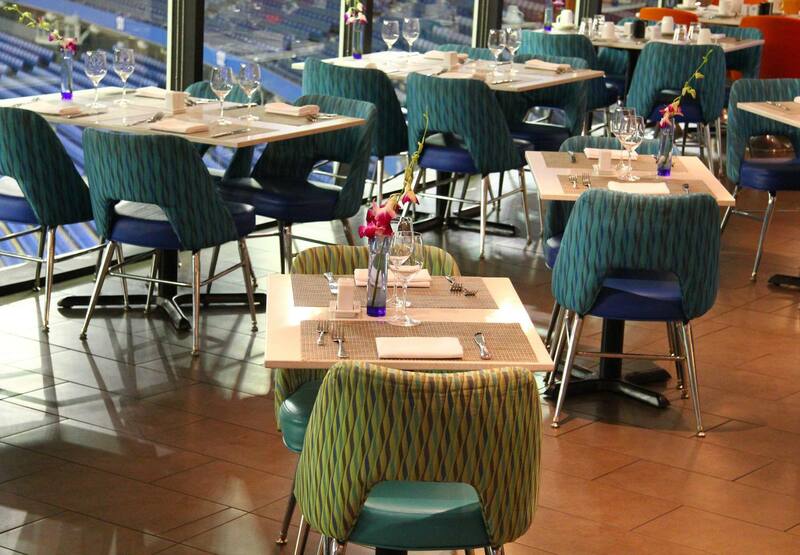 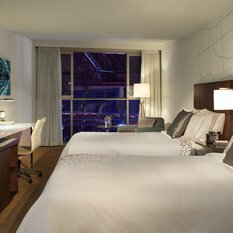 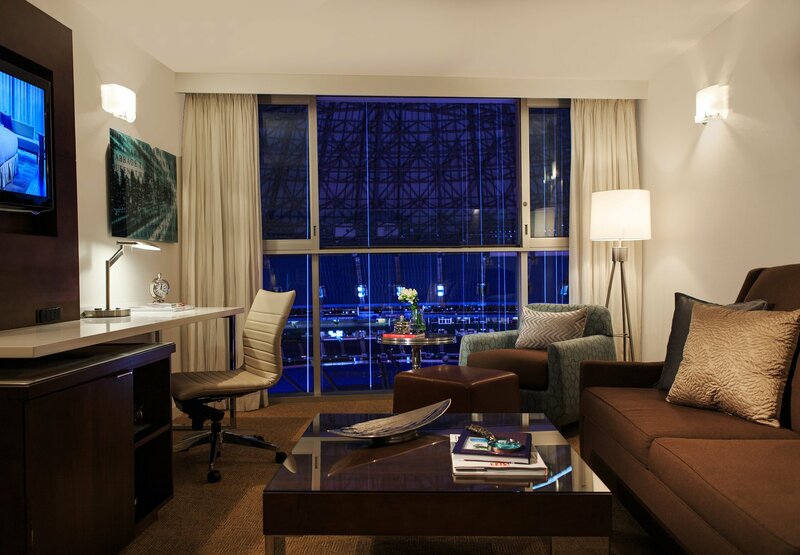 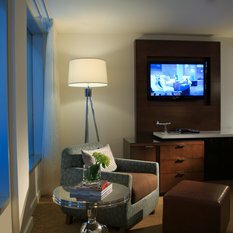 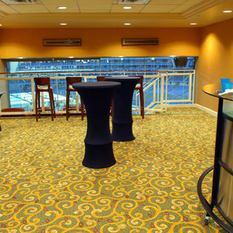 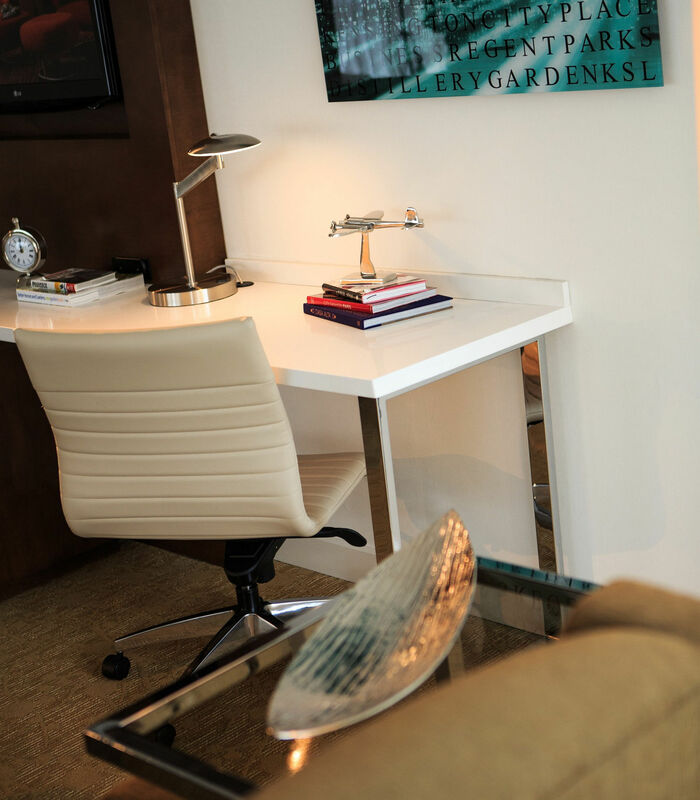 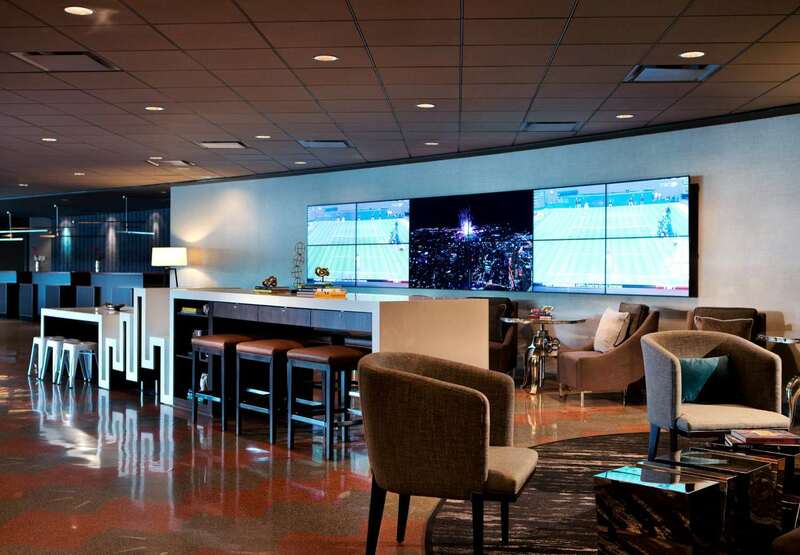 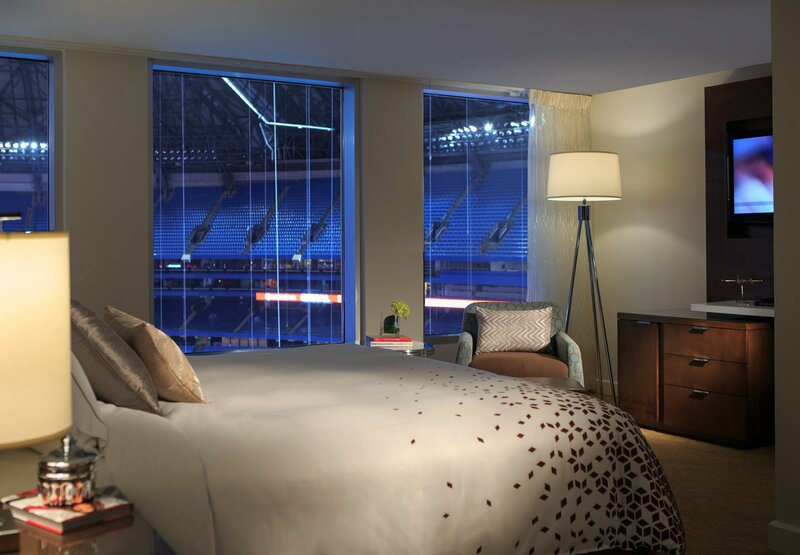 We're situated right inside of the Rogers Centre, and some of our accommodations boast stadium views; watch a game or a concert from the comfort of your room. 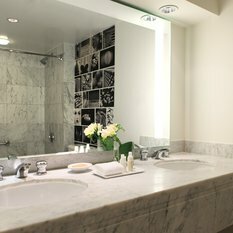 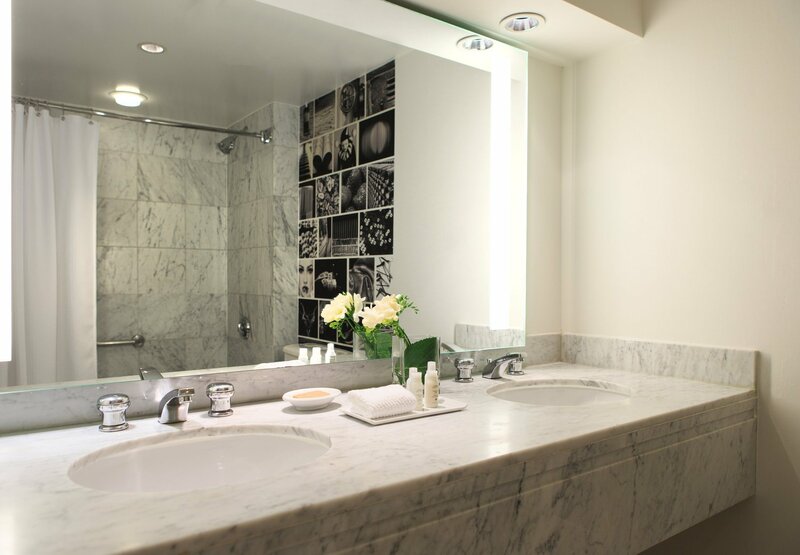 High-speed internet, marble bathrooms and plush bedding are just some of the perks you'll enjoy during your visit. 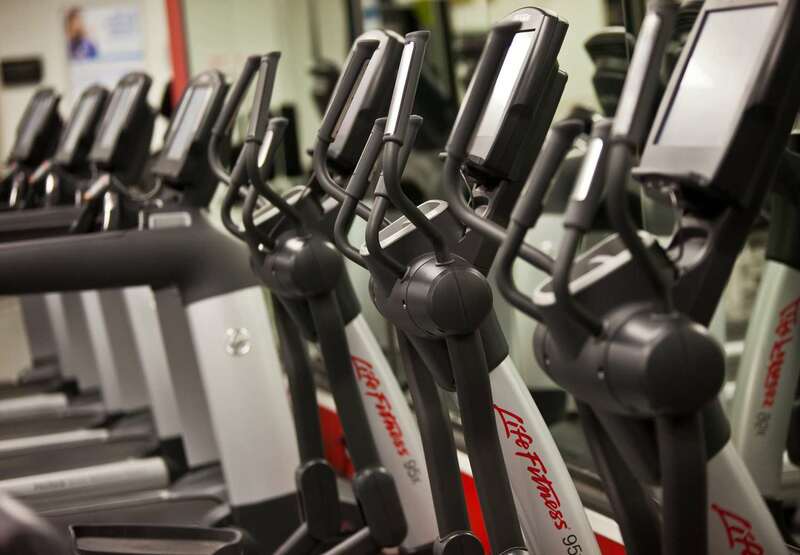 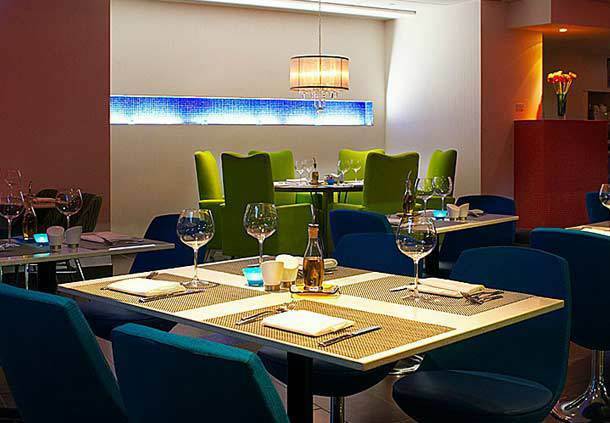 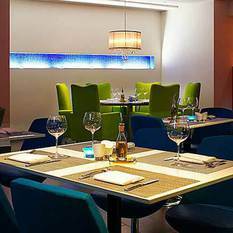 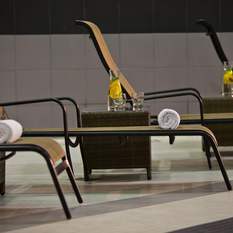 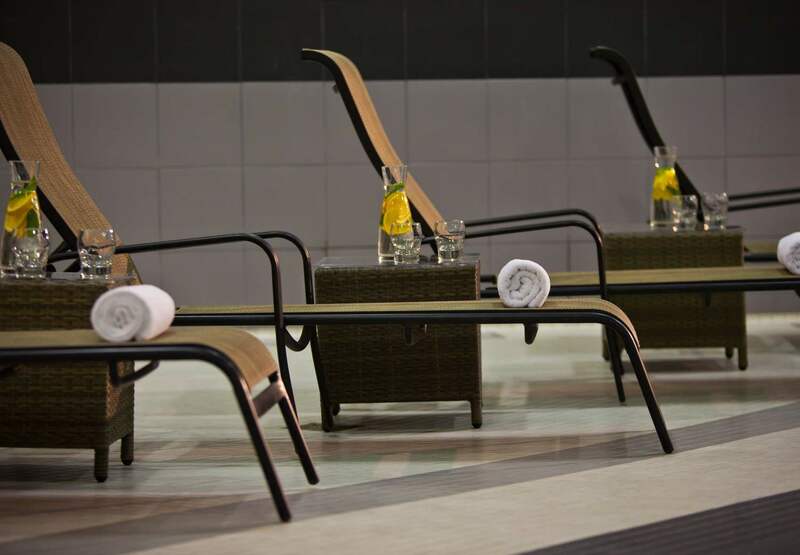 Additional facilities here at our boutique hotel include a heated indoor pool and a fully equipped fitness centre, as well as excellent global dining at Arriba Restaurant. 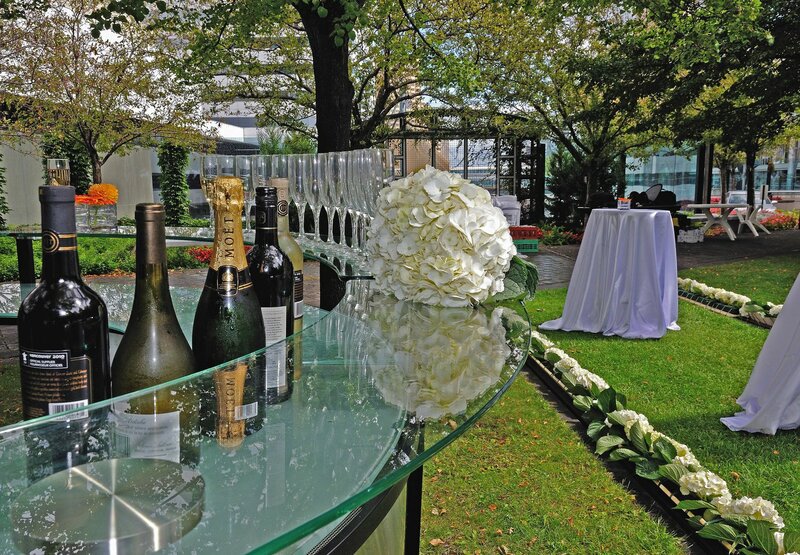 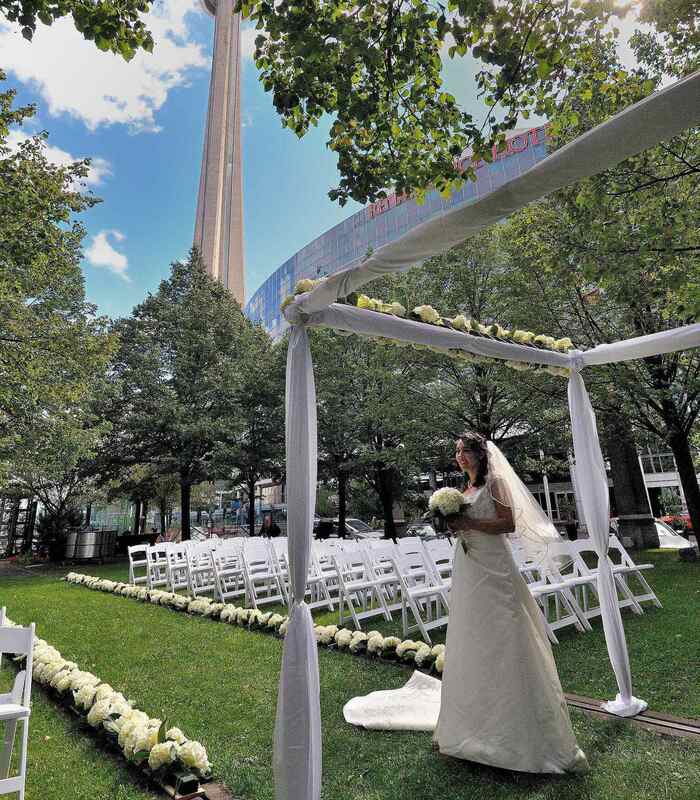 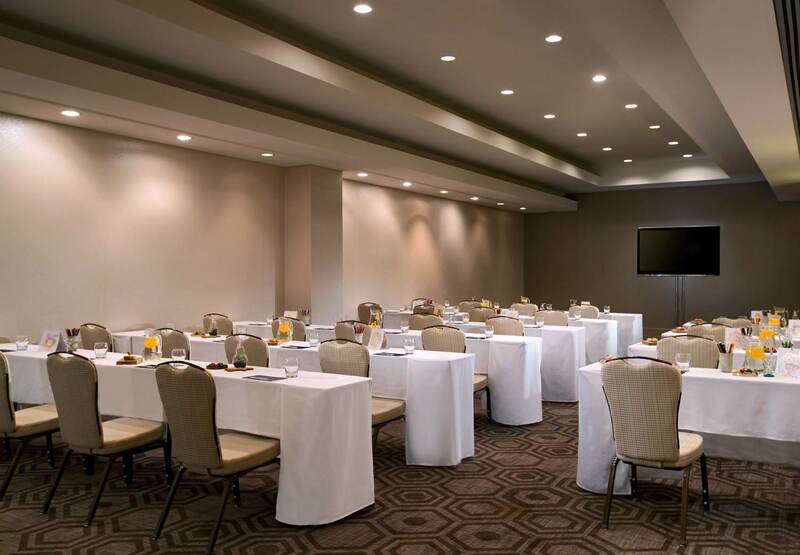 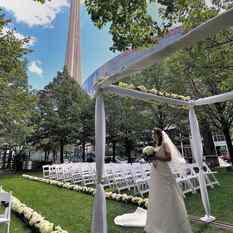 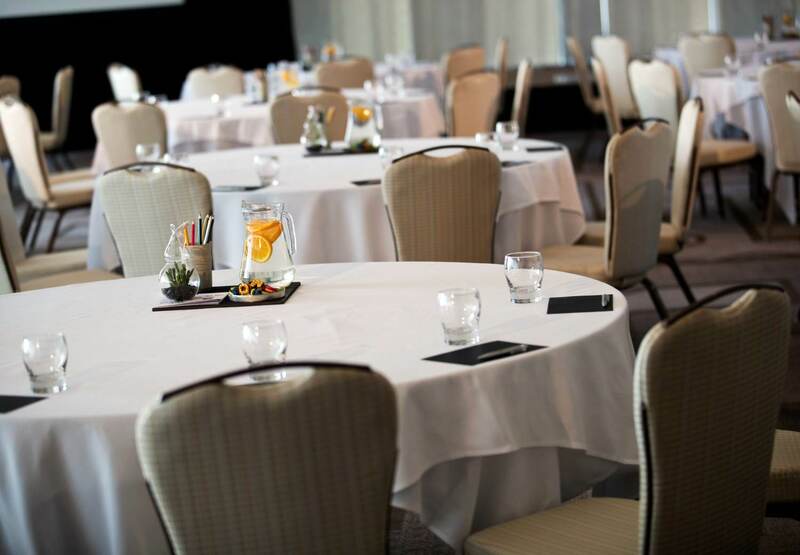 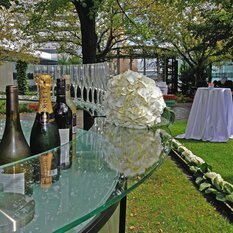 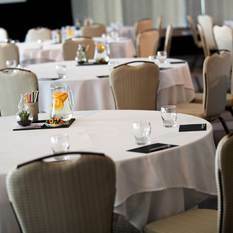 With versatile, well-designed venue space, including an outdoor parkette, we provide an excellent destination for corporate and social functions here in Toronto. 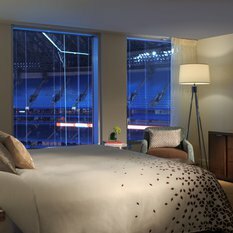 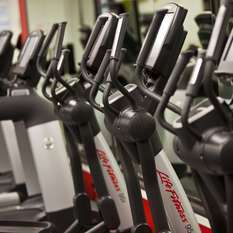 And you're moments away from attractions including the CN Tower, the Air Canada Centre and much more. 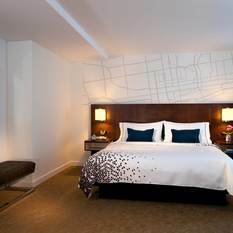 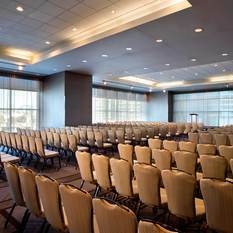 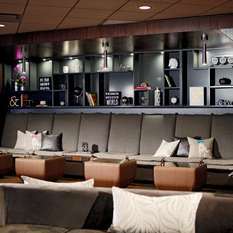 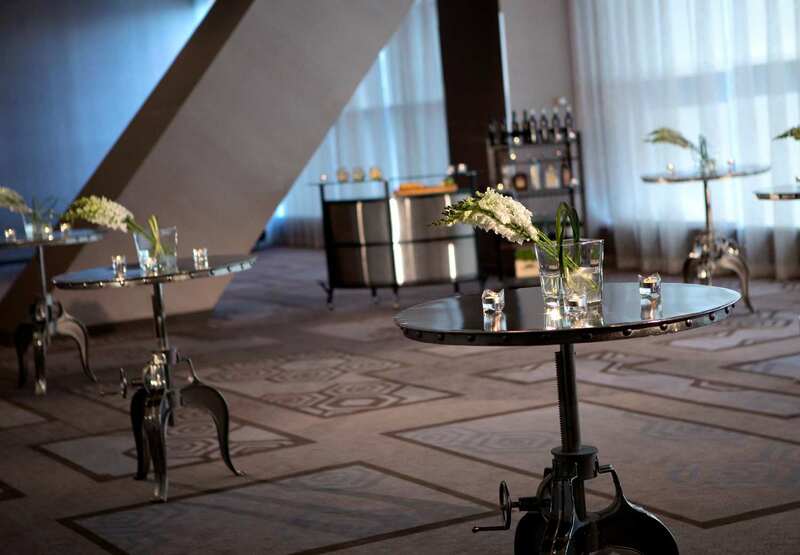 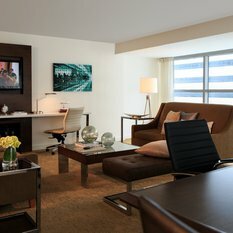 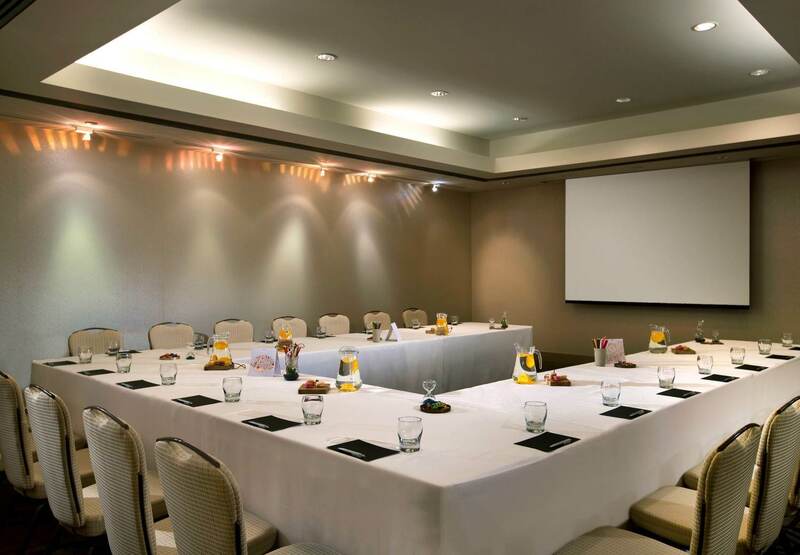 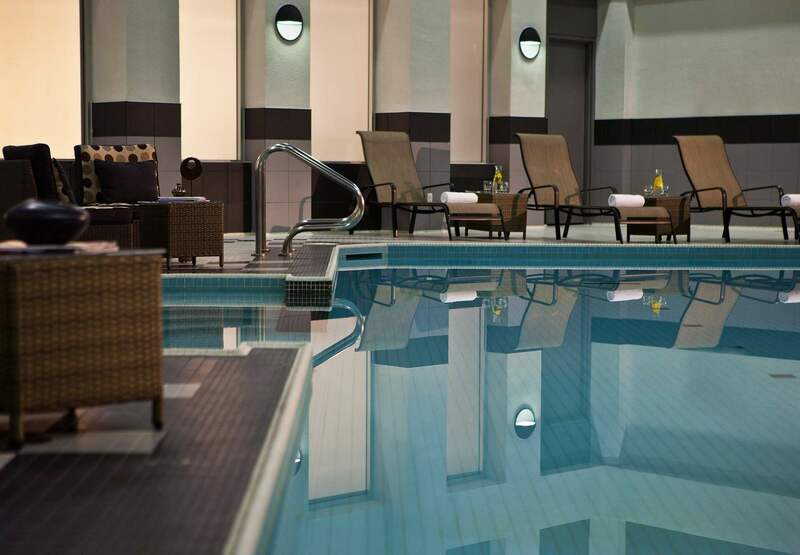 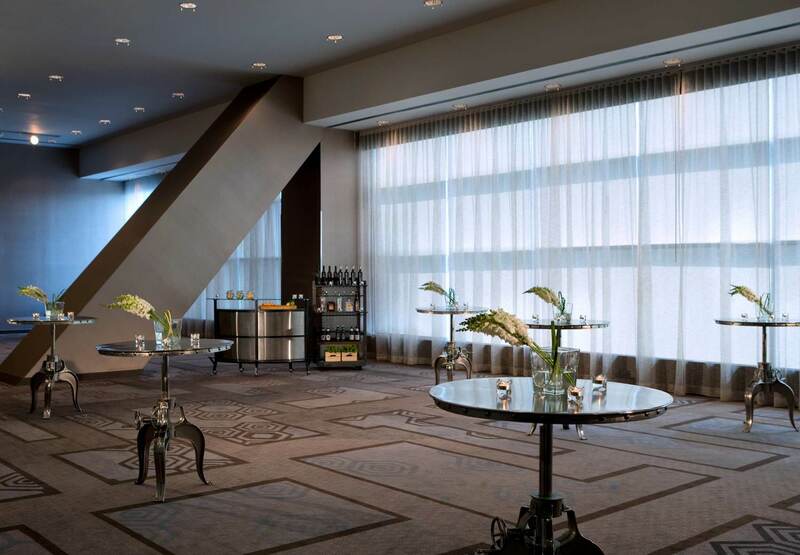 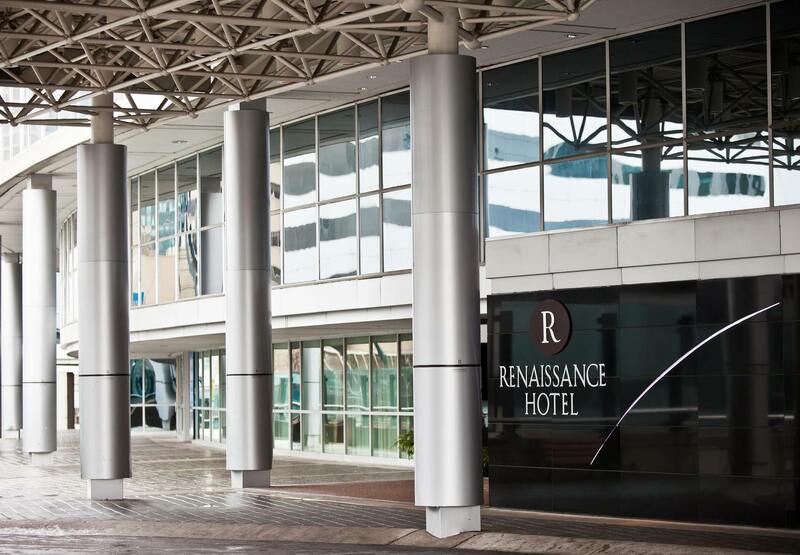 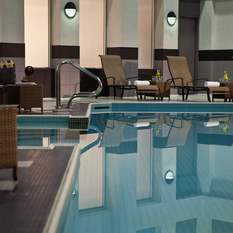 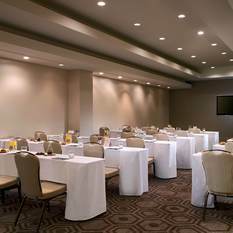 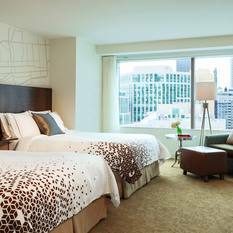 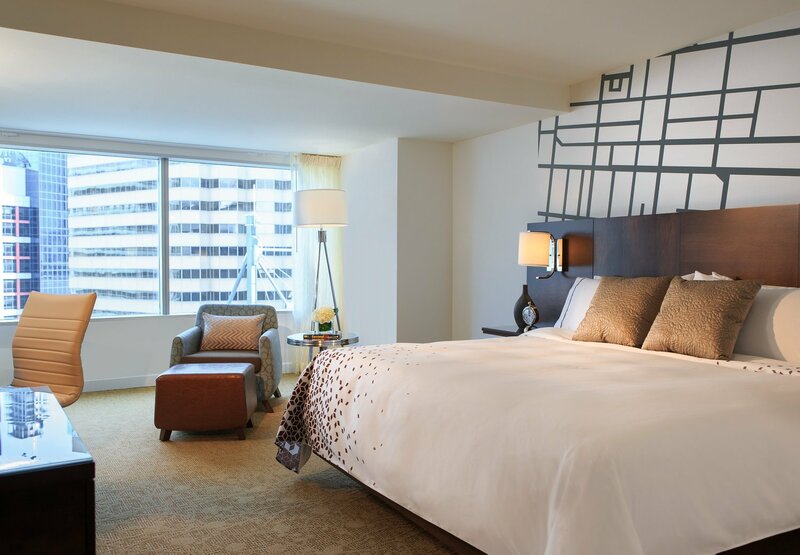 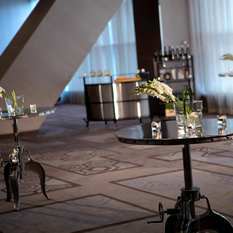 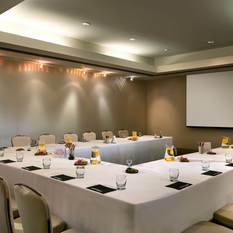 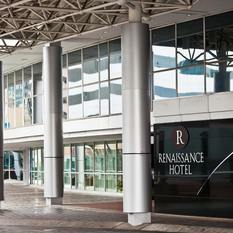 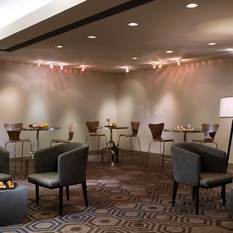 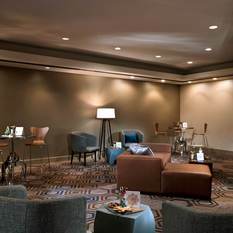 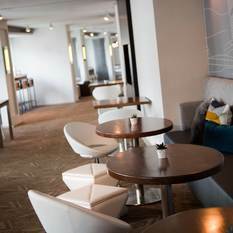 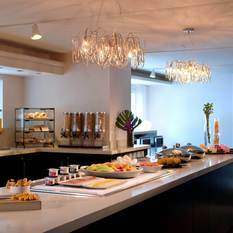 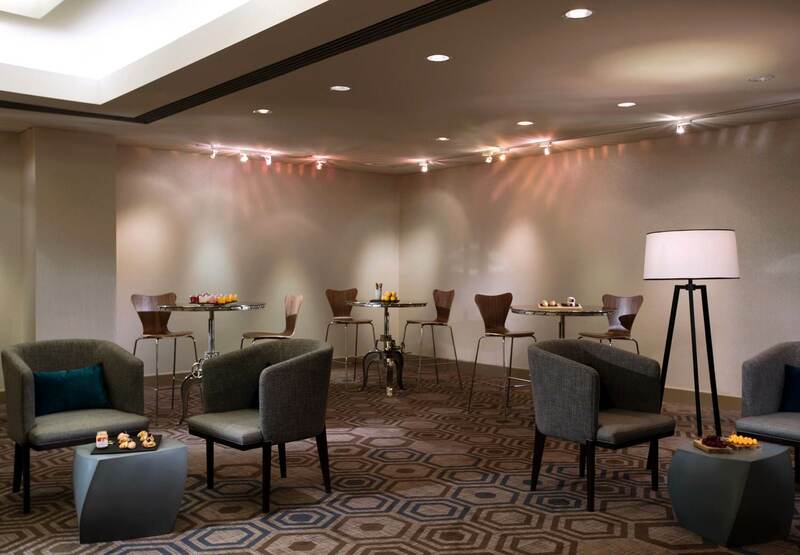 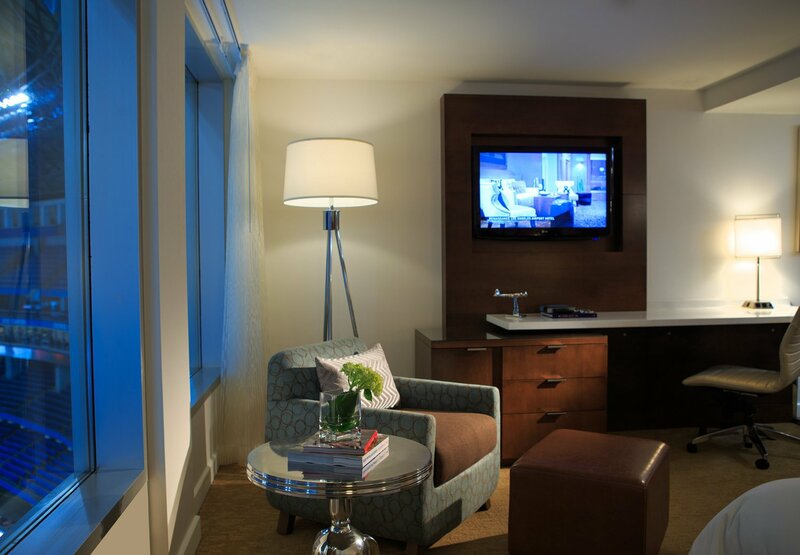 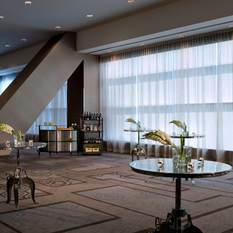 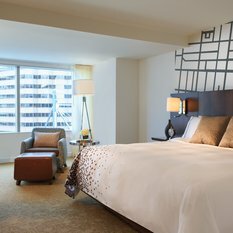 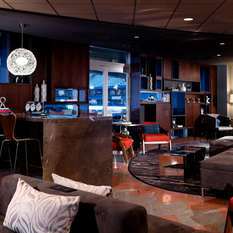 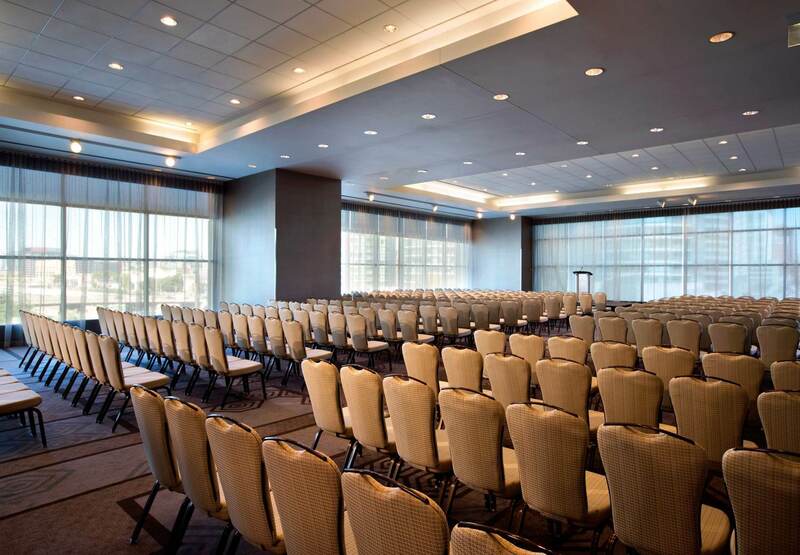 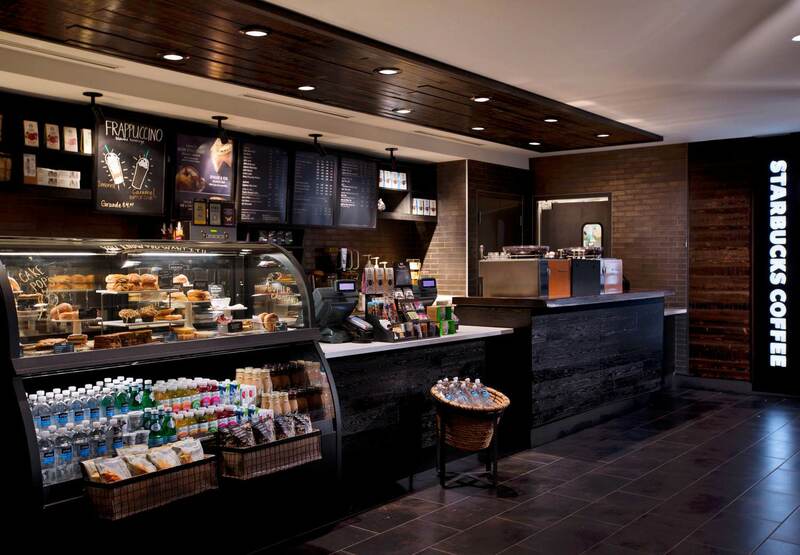 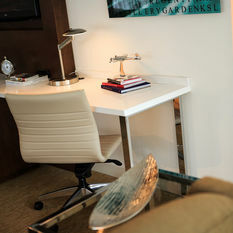 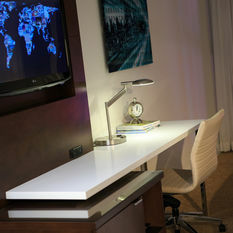 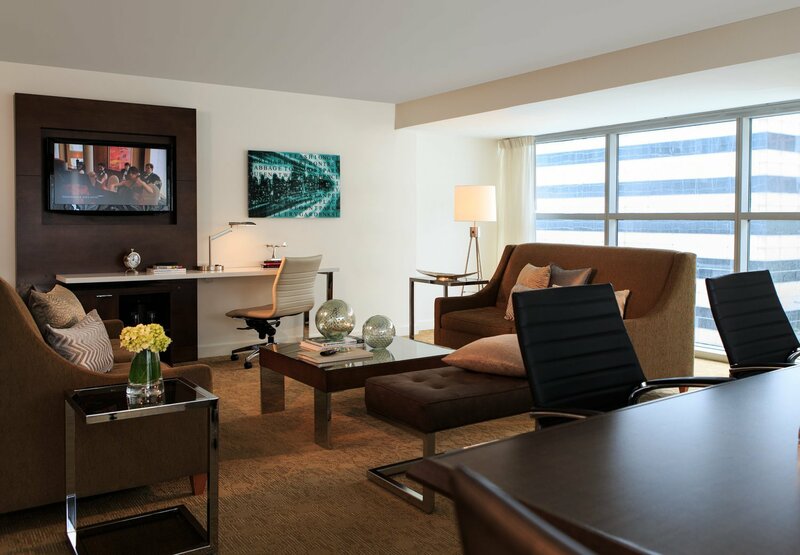 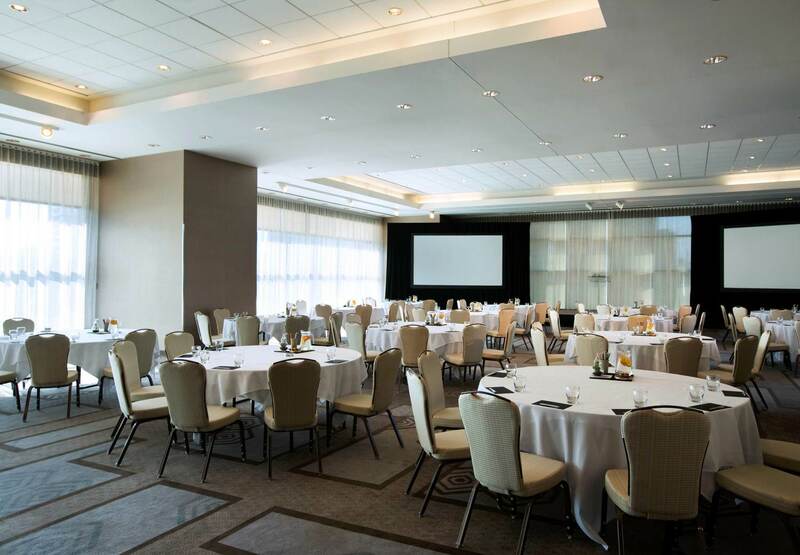 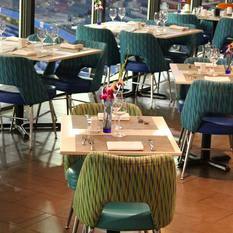 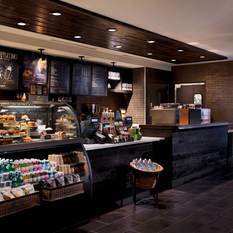 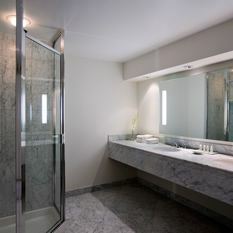 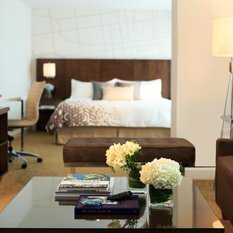 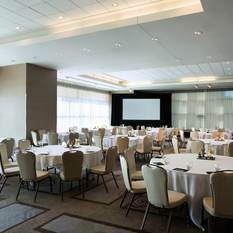 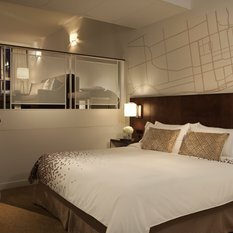 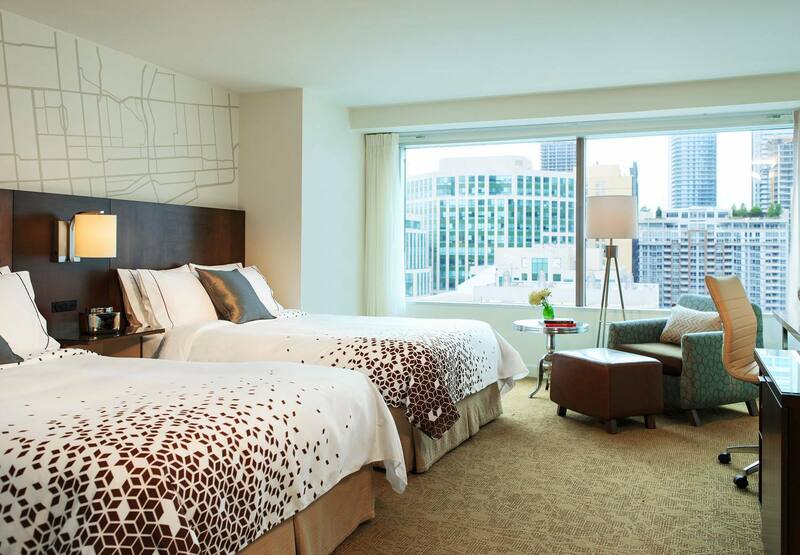 Let us welcome you here to the city at the Renaissance Toronto Downtown Hotel.